A selection of the finest grapes undergoes cryomaceration for a few hours; the wine obtained is processed using the Charmat method along with added lees and kept at a controlled temperature. 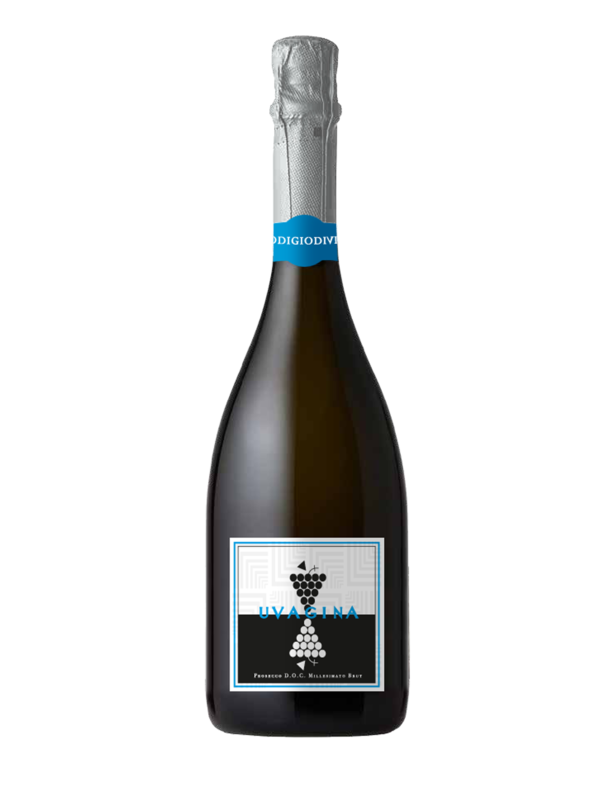 The vintage produced releases flowery hints; it is harmonious on the palate with a balanced aftertaste and gives a subtle yet persistent sparkle due to the long refinement with the lees. 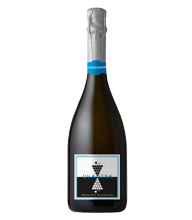 The Brut version, the Prosecco Doc Treviso Millesimato, is recommended with fish dishes.